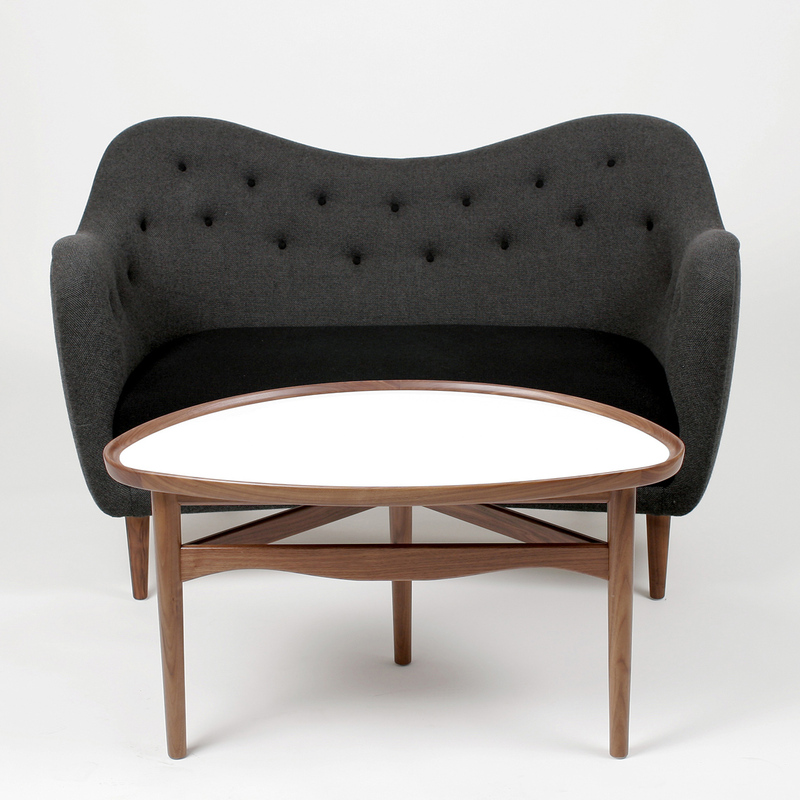 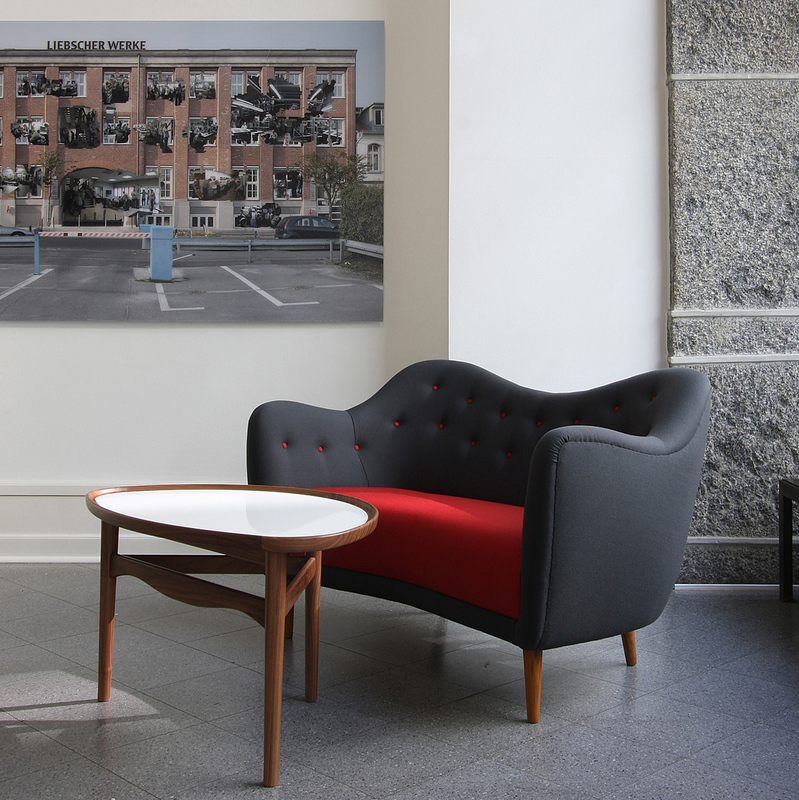 The Eye Table was designed in 1946 for the sofa FJ 4600. 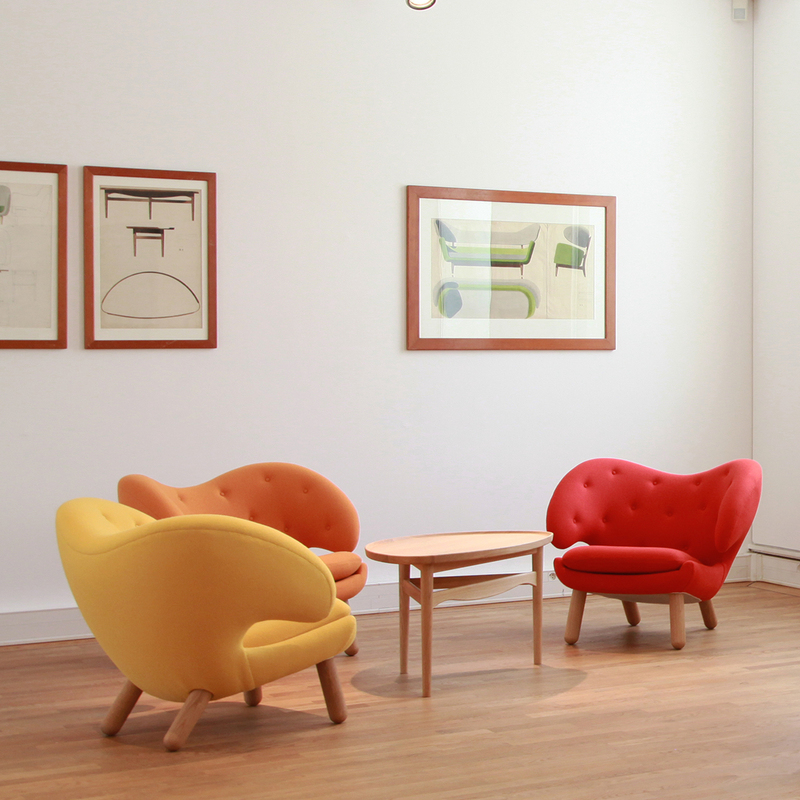 At that time Finn Juhl was very much inspired by modern art especially by Picasso and Henry More. 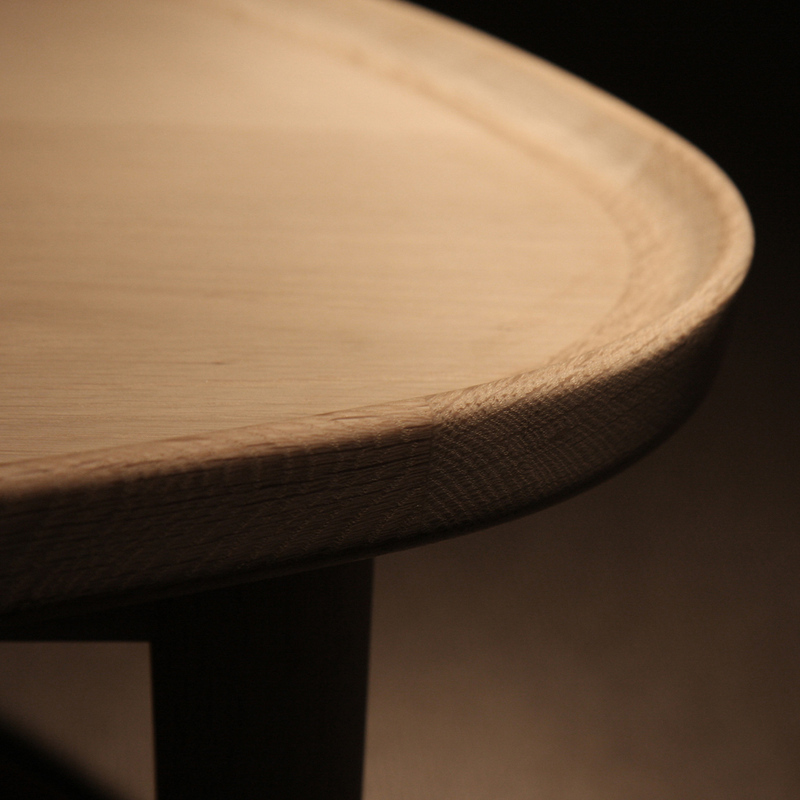 The eye-shaped sofa table in teak or walnut with a glossy desktop has as usual plenty of details.